To learn, train and passing down the knowledge of the authentic Hapkido created by Grandmaster Choi Yong Sool. When with Intercepting Hapkido, one will learn not only how to fight, but to let go the ego, ranking and arrogance. 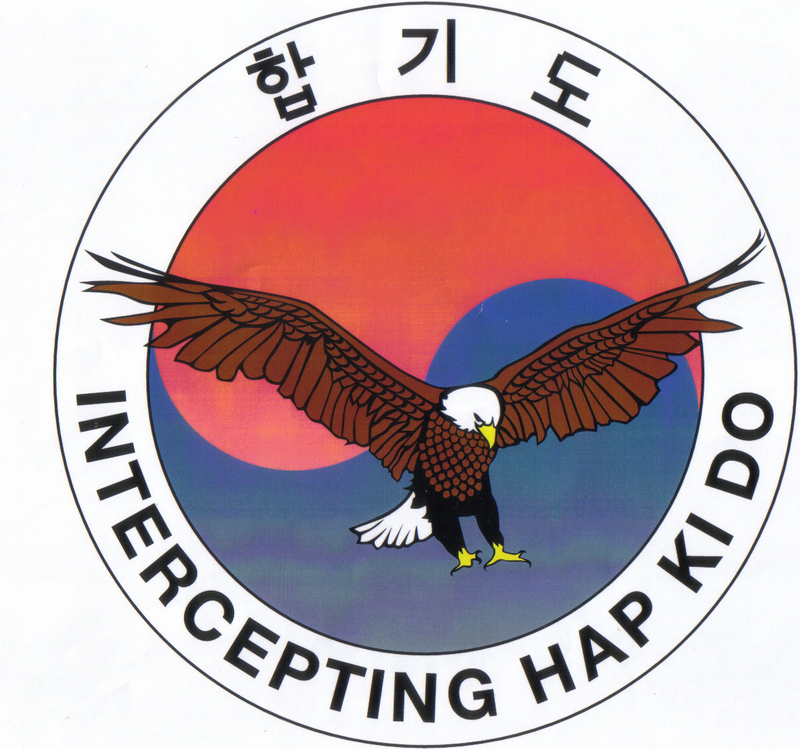 This is because Intercepting Hapkido believes that one need not to all that to impress your fellow men. Our objective is to train and not into papers or organisation politics. KYUNG MU KWAN is the Main central training school of The Korea Hapkido Federation. Grandmaster Kim is the First generation disciple of Supreme Grandmaster Ji Han Jae. Grandmaster Kim is a Hapkido Techniques Research Expert. Weapons don't kill people, but it was people who kills people. The world does not seperate men, but it was men who seperate the world. Ignore what people says about rumours, because it's human mouth that does evil & good. Turning a deaf ear will bring peace, pursuing the matter will makes it worst. A fight will not erupt if only you learn how to walk away from trouble. No art is the ultimate and no one is undefeatable for all human will die naturally. In martial art, it's not just learning to fight but to seek your own path in life. Set your own path to the right way. Once your path is set, do not look back on what you have decided. Many claims to be of high ranking in Dan. To us certificate is just part of recognition. It is what you know and how you are able to express your entire tools into use. Ranking is the marketing tool in todays martial art, but the mat is neutral. Martial art is not about winning or losing, but it is about learning and passing down the tradition. Always remember your lineage and do not forsaken who have taught you.